We have two more days of Doctor Octopus after this, but every once in a while in my “research,” I come across something that makes me do a literary double-take. 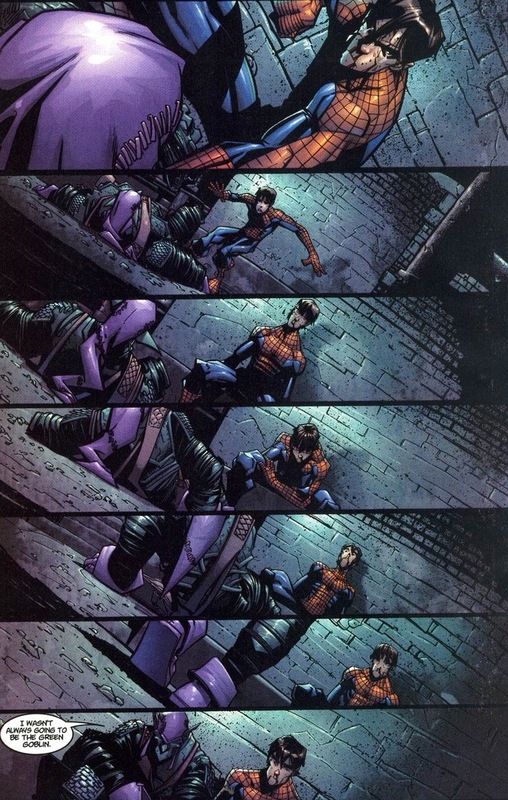 Yesterday, I read Peter Parker: Spider-Man #44-47, written by Paul Jenkins and drawn by Humberto Ramos. A visceral excitement overwhelmed me. 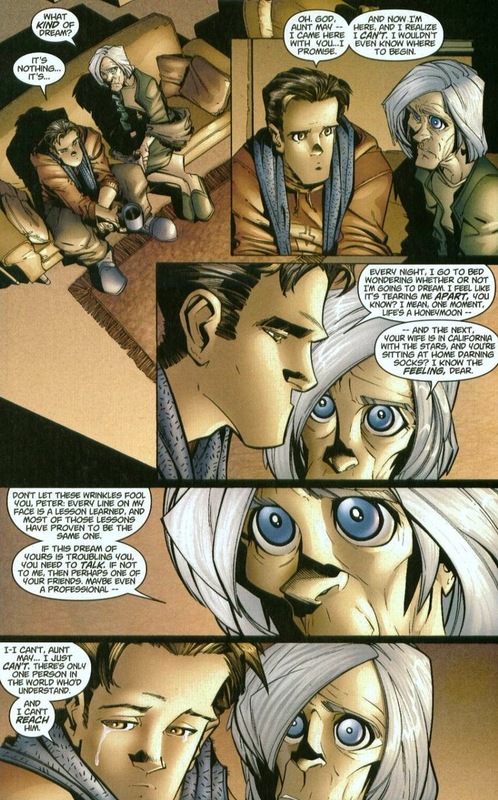 While not perfect, the story amazes and the art’s so emotionally done that I have to interrupt our Doc Ock stories so I can share this with you. Immediately. 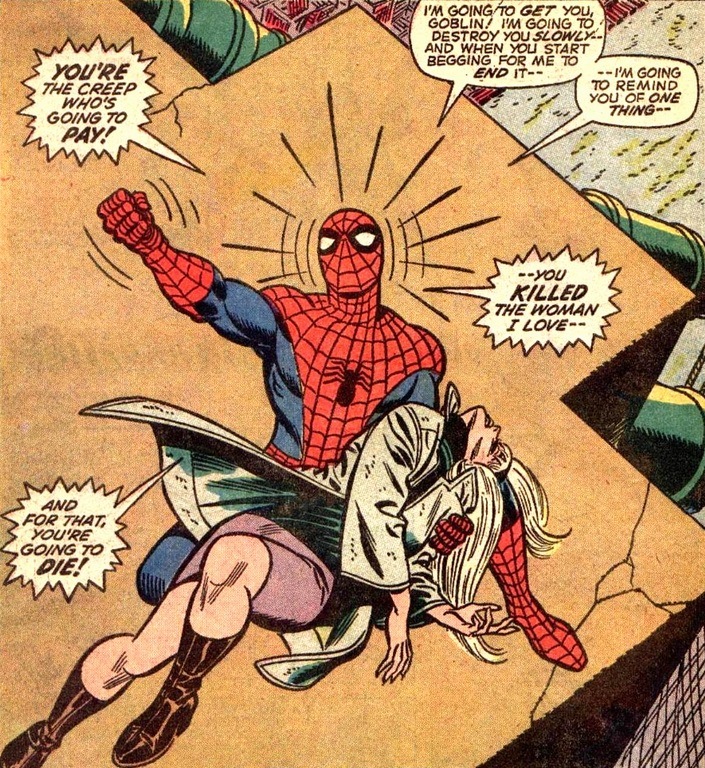 The Green Goblin threw Gwen Stacy off the George Washington Bridge and when Spider-Man tried to save her, the immediate stop from his webs broke her neck and killed her. Brutal, sure, and the first moment in comics that truly shocked readers — before that, the death of a major character was unthinkable. Amazing Spider-Man #121 ended the Silver Age of comics single handedly and brought forth the edgier Bronze and later Modern Age of comics. Nowadays, comics kill off major characters like a throw at a superhero dartboard, but this was a way different time for the literary medium. 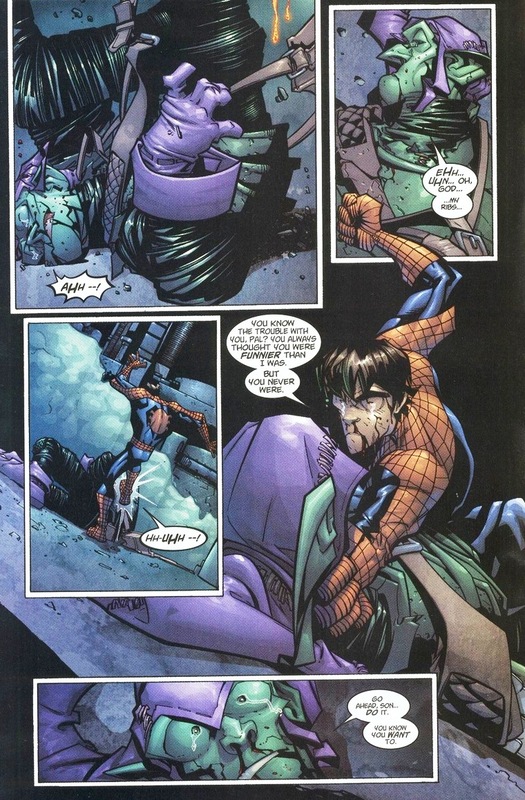 Norman Osborn, the Green Goblin, accidentally caused his own death in the next issue. And he stayed dead for 23 years. 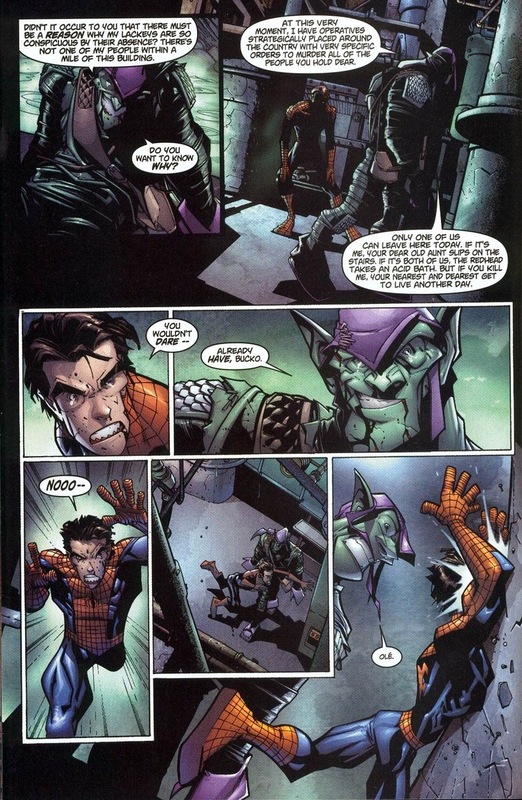 For newer readers and those who caught onto comics in the past decade or two will always see Green Goblin as the web-slinger’s most dangerous and influential foe. 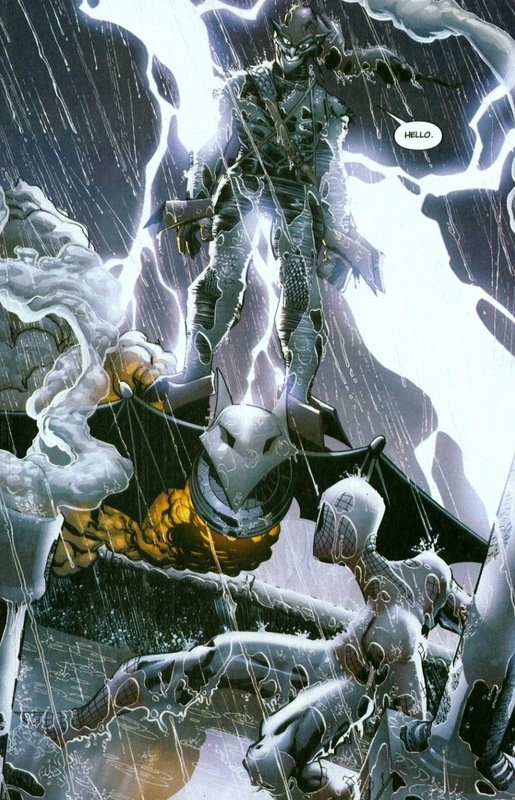 How can we argue that a man who was absent for half of Spider-Man’s entire history could possibly be his number one baddie? Today I hope to prove it. As we start our story, Parker’s had some tough days. He’s still estranged from his wife, for one. And as thus commanded of a superhero’s life, things get worse. Much worse. Green Goblin didn’t ambush our hero just to lob a few pumpkin bomb and have his jollies. 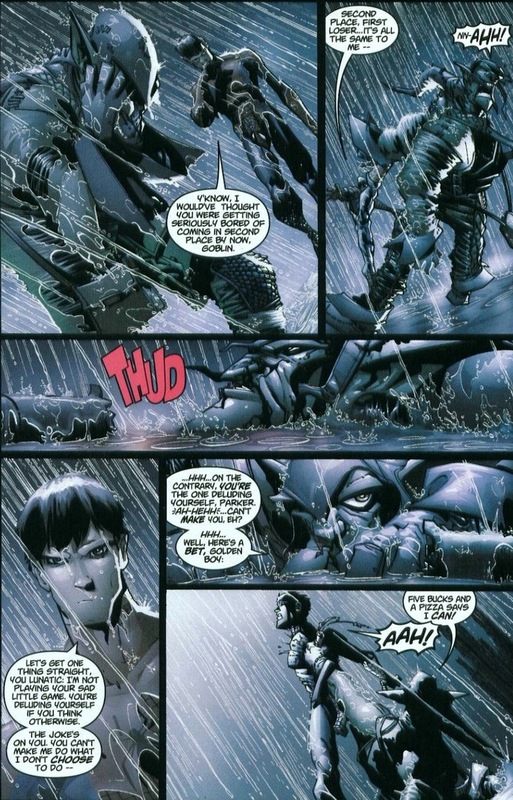 I mean, he’ll do that, but with his son Harry (currently) dead, Osborn needs a successor to the Green Goblin throne. Comes with a Fortune 500 company and a supervillain arsenal that rivals small countries. 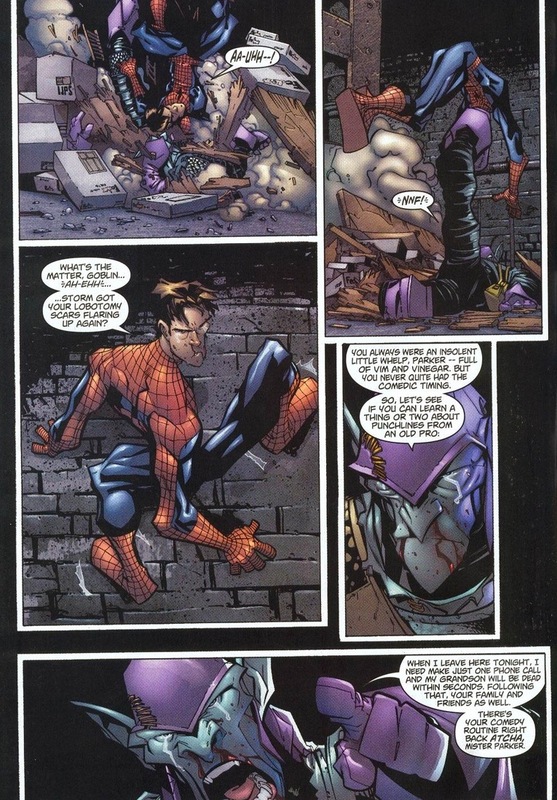 Spider-Man’s always been the worthiest contender in Osborn’s mind — all Osborn has to do is rip out that sense of morality and instill a bloodthirsty hatred and vengeance. Sounds easy enough. 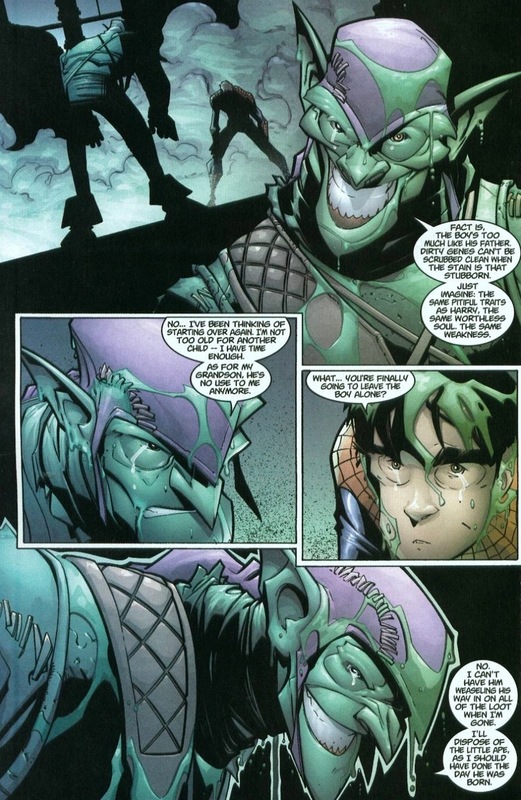 Green Goblin’s plan involves a lot of heartbreak and emotional devastation. That’s what makes him the arch-nemesis. Y’see, he knows Spider-Man’s secret identity as Peter Parker since the 1960s, and unfortunately, part of his “convincing” involves forcing Parker to accept and embrace his anger and hate. Very Jedi/Sith stuff. 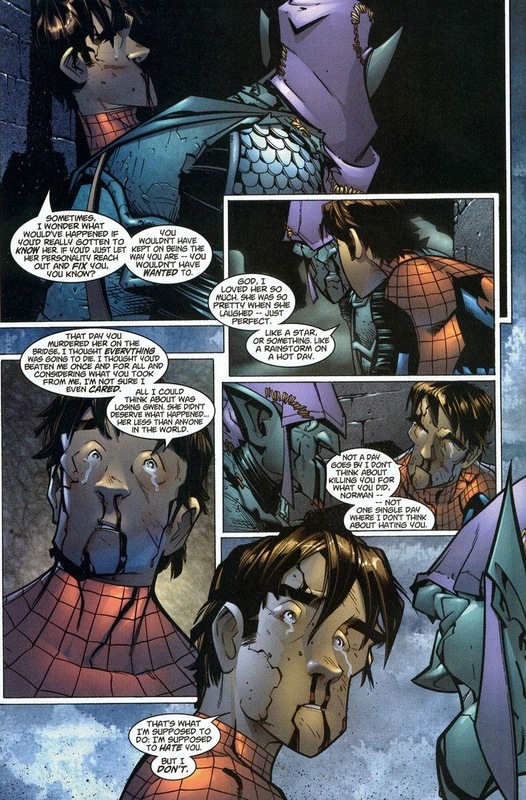 Look, Spider-Man doesn’t have the emotional fortitude of killers like Wolverine (though even Wolverine gets overcome with guilt and runs naked in the forest every five or six years). Parker killing a man will set him on a path that he won’t recover from. A supervillain slippery slope. Green Goblin totally know this. Obviously, Spider-Man isn’t about to let anymore of his friends or loved ones get hurt. Time to end this insane, rambling charade. Just a heads up, I cut out large portions of the upcoming issue-and-a-half brawl, but I promise all the important stuff’s still in there. Did you know Harry Osborn and Liz Allan (another childhood friend) got married and had a son? The kid’s named Normie and probably about three or four years old. There’s some trivia you’ll never need. 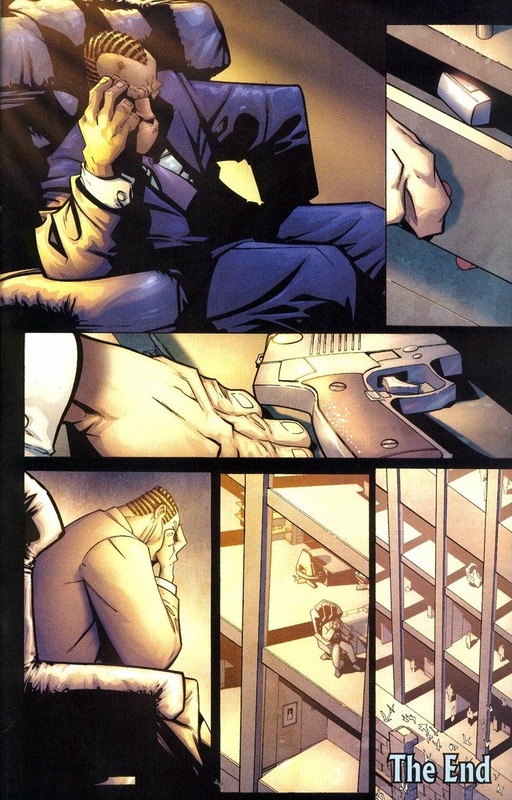 Phenomenal page by Ramos. C’mon, the green goop dripping down, the tears in his eyes, that death stare, the purposely tiny text — this page is a masterpiece. I’d print it out and frame it, but I think the picture’ll bring up too many questions without context. 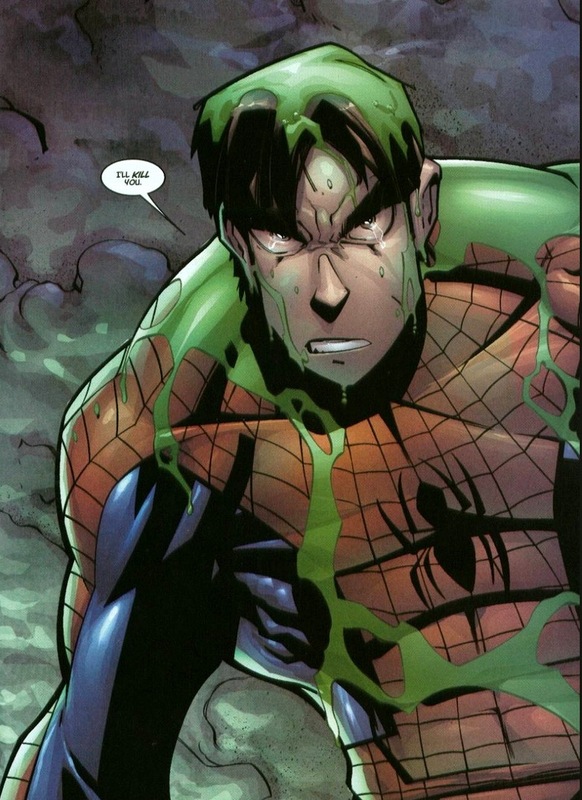 Oh, the beauty of Green Goblin tears. Yeah, that’s probably from the spicy green goop, but can’t a case be made for the frustration and emotional intensity both of them are experiencing? 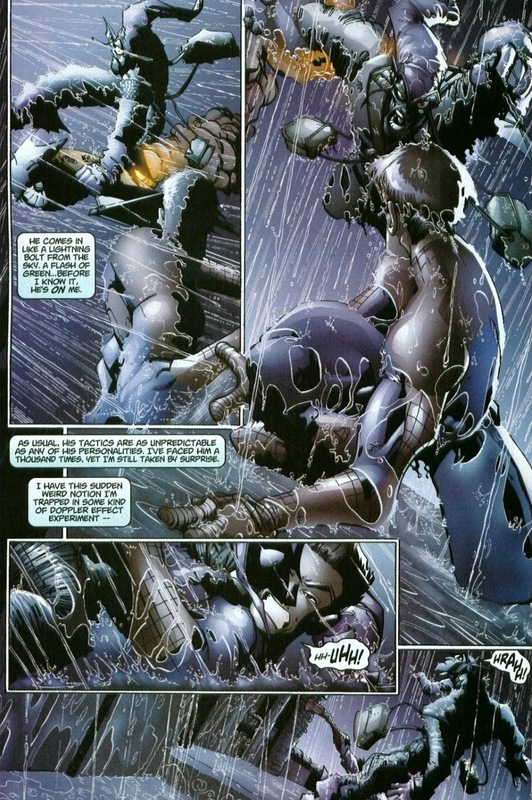 Osborn’s entire legacy hinges on this fight. Both foes are roughly the same durability and strength, but Parker could absolutely crush Osborn’s skull into goblin paste in a heartbeat. And with that threat the Green Goblin just made? 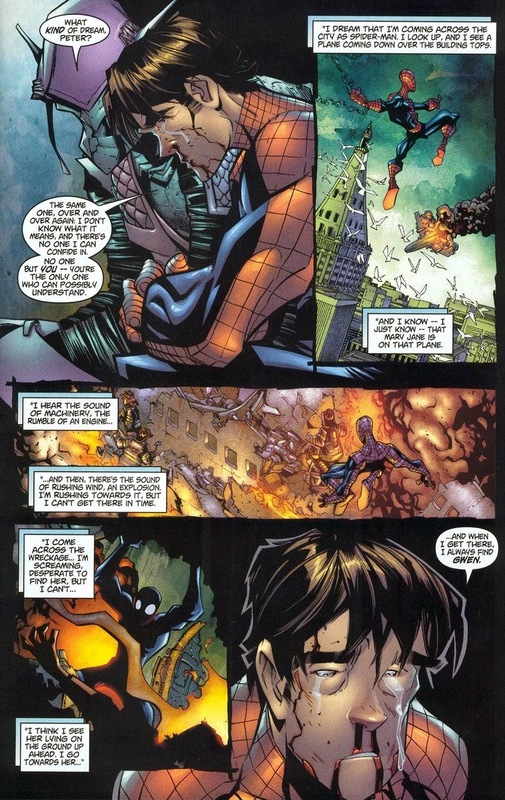 Of course Spider-Man can’t kill anybody, no matter the stakes or the leverage. That’s what makes him a superhero in the first place. I want you to pay close attention to this next part. 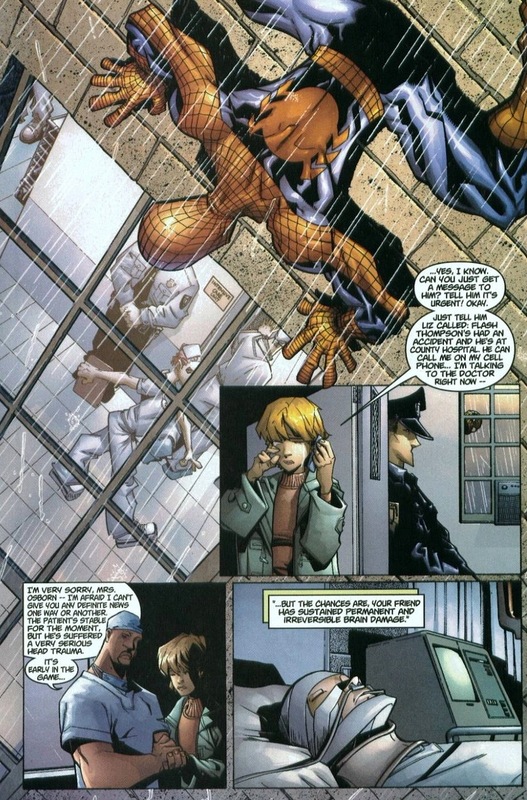 Parker and Osborn have a heart-to-heart they’ve badly needed for decades. The worst part of that verbal exchange? The words hit harder and truer than any punch could. 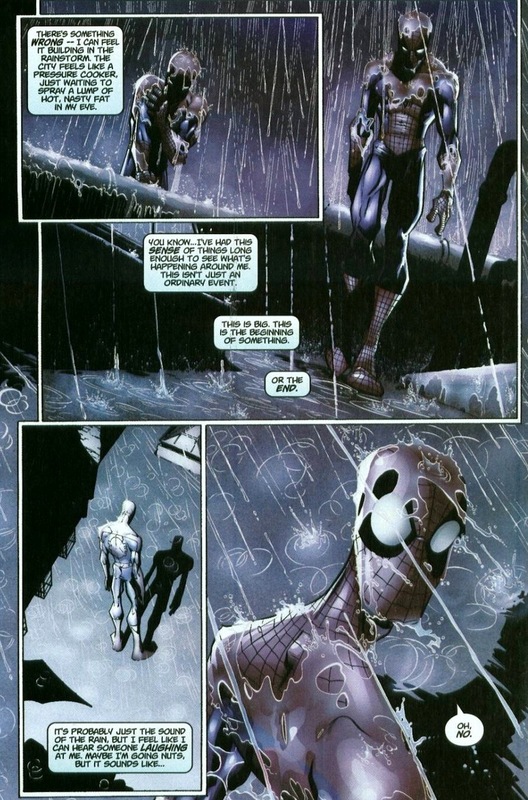 Parker’s shown his unbreakable morality — the reason we love and value him so much as a character. 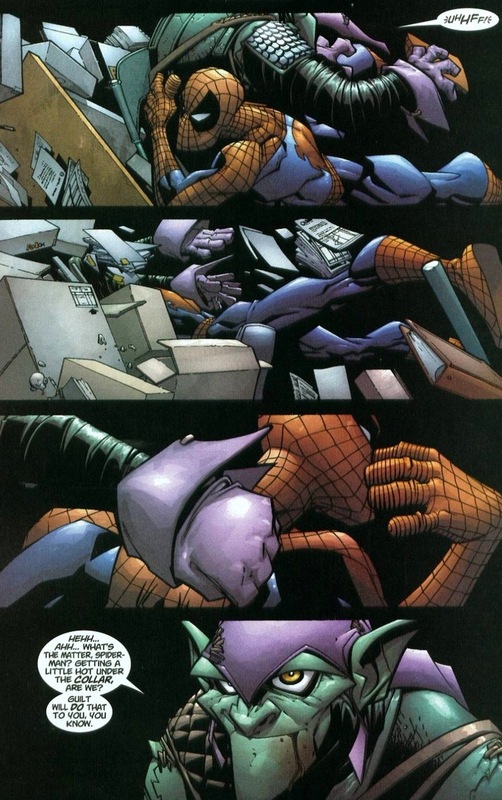 Spider-Man won, Green Goblin lost. As it always will be. 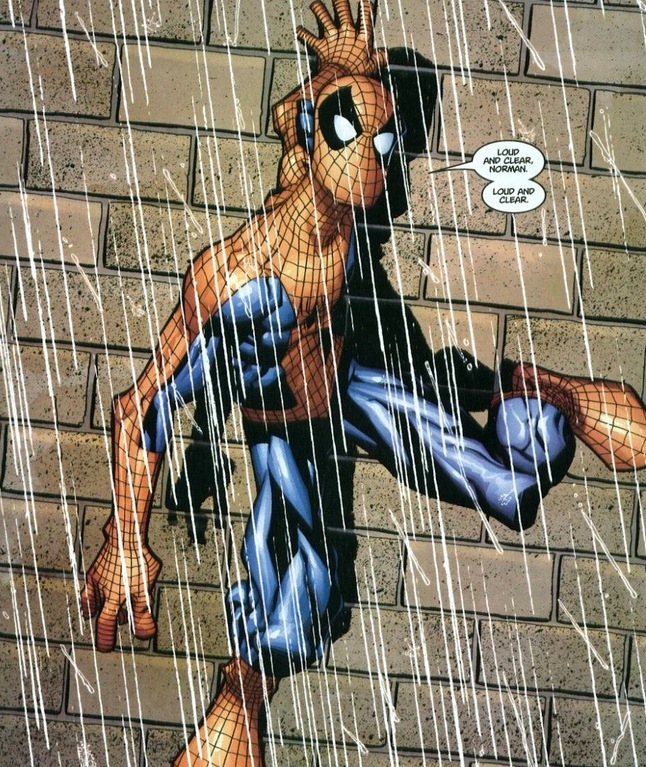 Humberto Ramos is perfect for drawing Spider Man, exactly like Francisco Herrera. 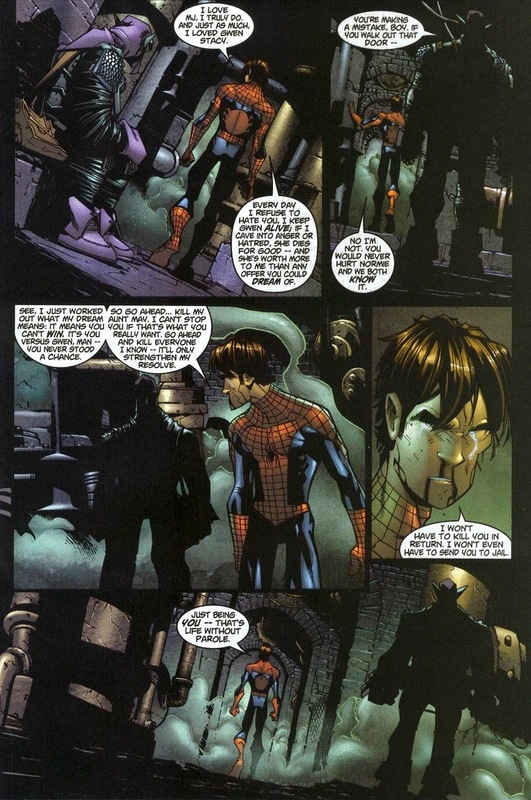 Easily my favorite Spider-Man story. 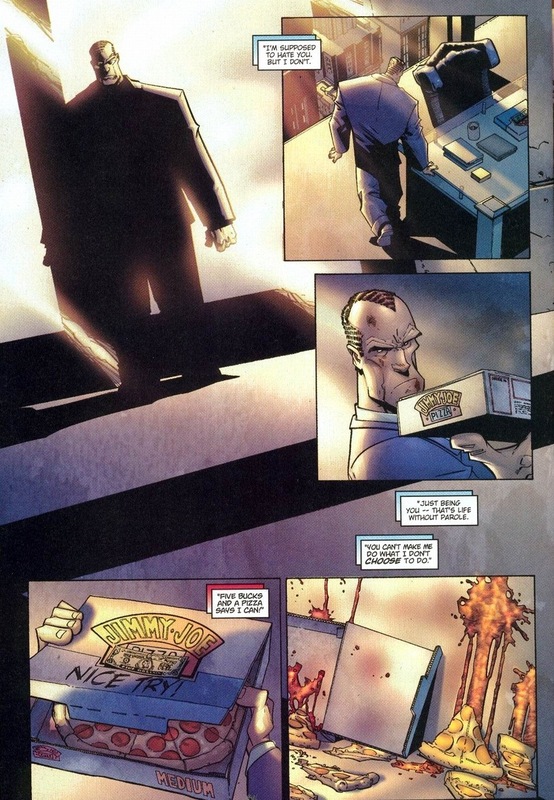 Would love to see even a mini series detailing the events that unfolded here. Of course by mini series I mean an animated feature of sorts.